What’s A Good Substitute For Chili Powder? 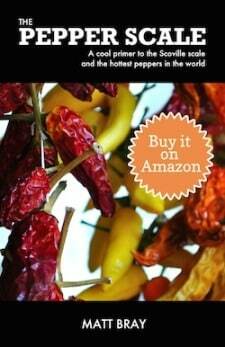 You are here: Home / Chili Pepper Substitutes / What’s A Good Substitute For Chili Powder? 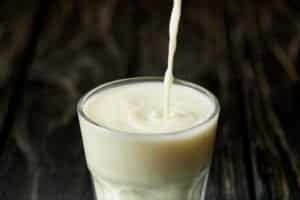 We’ve all been there – a recipe calls for an ingredient and there’s nothing in-house. It happens a lot with chili powder. Instead of running out to the store, what can you do? What’s a good substitute for chili powder that will still provide that dash of heat that your recipe needs? Here we’ll go through a few options that you likely have in your cabinet. 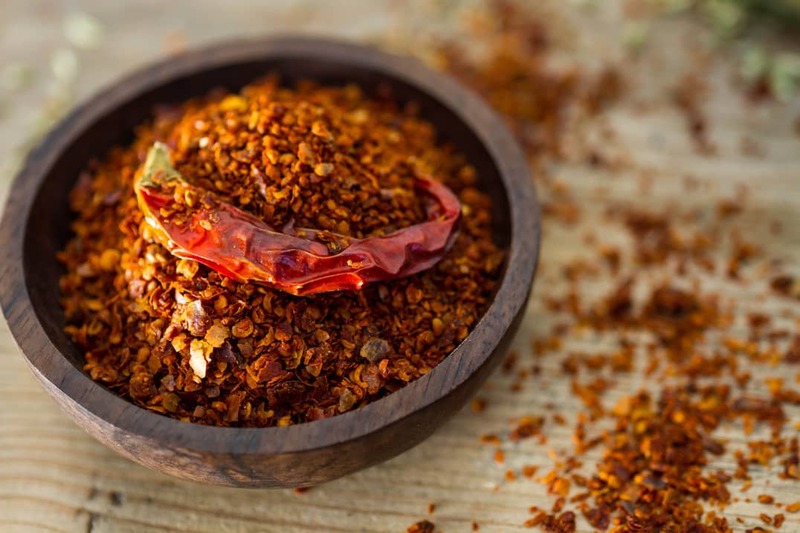 Most kitchens will have a bottle of red pepper flakes sitting around, and it’s an excellent substitute for chili powder, especially when you crush them even further. Use a mortar and pestle to grind the flakes into a powder form. 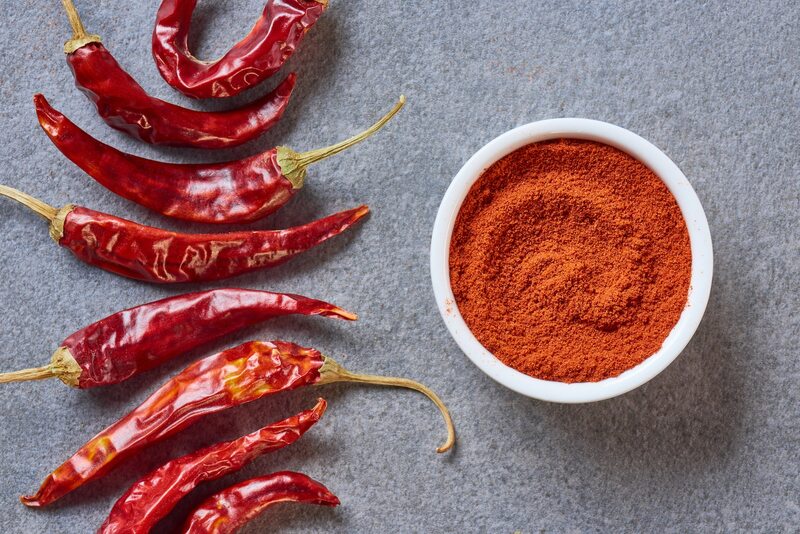 The powder may be slightly hotter than a generic chili powder, but it’s the top choice to keep a recipe’s expected flavors intact. 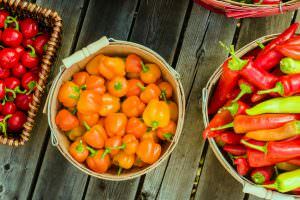 Many people don’t realize that paprika – a staple in many kitchen cupboards – has a chili pepper base. 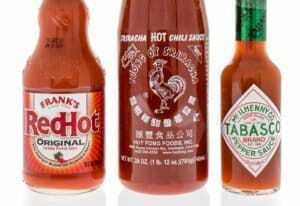 The spice can range from relatively mild (a pimento pepper base) to decently spicy (often a cayenne pepper base). It’s another great choice in a pinch, but there can be other spices mixed in with paprika, so it could slightly change the overall taste of the dish. 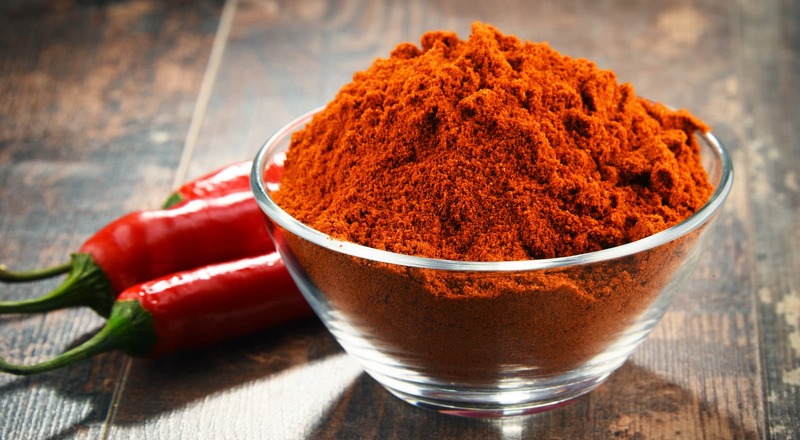 If you don’t have chili powder sitting around, it’s likely not the case that you’ll have a more specific hot pepper powder (like cayenne powder or chipotle powder) in the cupboard either. But if you do, they are excellent substitutions. 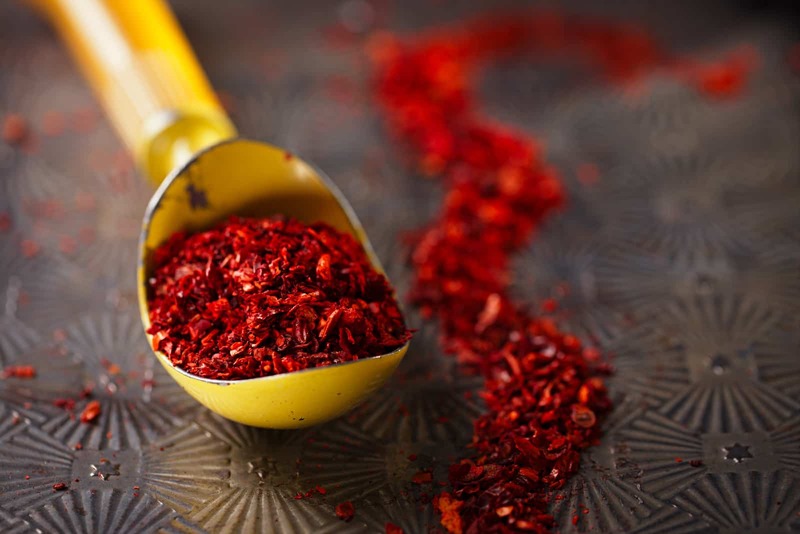 Like red pepper flakes, they’ll typically be hotter than generic chili powder (and chipotle will be smokier), so just know that prior to cooking with them in a family meal. Old Bay has a paprika base, so it can replace generic chili powder in very specific circumstances. Old Bay has a very distinct flavor, so it’s not a good choice for most recipes. If you were, though, looking at chili powder for a general seafood spice, then Old Bay is an excellent option. It’s amazing on crabs – just ask any Marylander. If your recipe is calling for chili powder to be mixed into something with a liquid base (like a soup or a sauce), you could use a dash or two of hot sauce to add the heat. A few dashes of original Tabasco sauce or Sriracha can do the trick. What's A Good Dried Chili Substitute? What's A Good Chili Flakes Substitute?